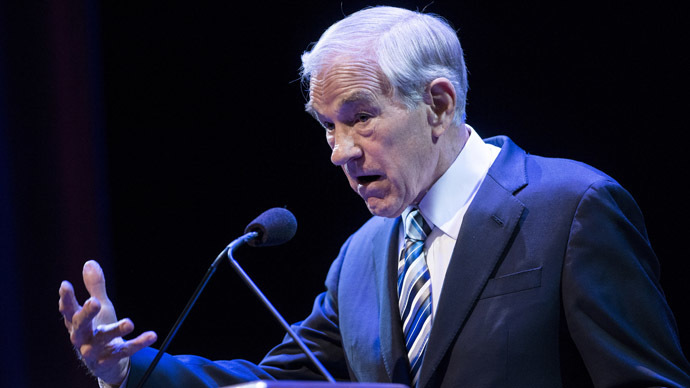 Ron Paul joins Larry to blast US government secrecy and talk about his new Web channel. Plus, have his supporters finally found peace with the GOP? Also, whistle-blower Daniel Ellsberg says the government is always watching... even while you sleep.